It was time to visit home. I scoured the internet to find the best and the most affordable airline which would cater to my needs during the 17 or 18 hours of flight. Google brought me to a page listing the top airlines in the world in 2015, and there it was at number 5: Emirates. The excitement was high prior to the journey. 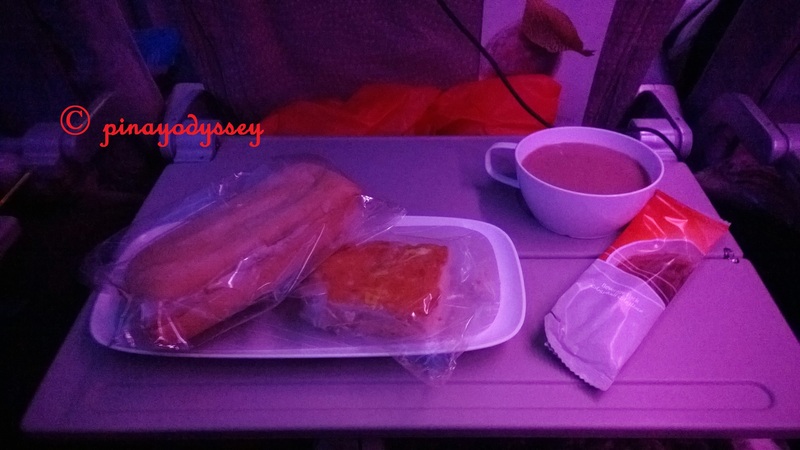 In fact, I couldn’t wait to try the food they offer on board because many reviewed it as first class and of superb quality. The airline also boasts of exceptional service and in-flight entertainment. Booking: I booked my flights online, and I have to say that I was impressed by the efficiency of the website. It is available in 23 languages, and it’s fairly easy to navigate. I have seen many websites with confusing tabs and menus, and with plenty of pop-ups. Emirates website is an exception! There you can create your personal account and join loyalty programs, book flights, check in, check flight status, and see the services included on your flight. Everything you need to know is available, and you can also opt to have your flight details sent via SMS or email to your loved ones so they’ll get updated on your whereabouts. The fleet: Emirates boasts of modern and hi-tech fleets. I flew with Boeing 777-300ER, which can offer a two class or a three class passenger capacity. Flights from Oslo to Dubai and vice versa are three-class, while it’s two class from Dubai to Manila. 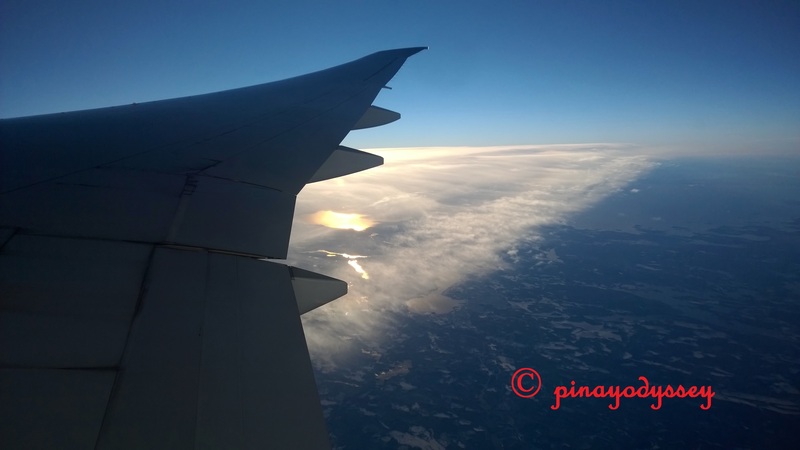 No wonder I flew with many Filipinos on board during the second leg of my trip. More info about the fleet here. The interior. Oi. I really like the interior of the three-class fleet! The cabin is spacious, and I got more room to sleep, given that I was at the economy section of the plane! You can also count that the monitors are working properly, it works faster, and there are more movies and entertainment selections! Meanwhile, the two-class fleet is a little bit disappointing. Also, I remember a broken cabin compartment. The door opened during take-off, and we anxiously watched if the bags could defy gravity and would make it to the sky! And oh, I love the stars on the ceiling lit during naptime! Attendants. This can be a little subjective, but the attendants really made an impression to me. Emirates hire staff from different backgrounds and nationalities, which I find impressive. As always, I referred to the attendants by their first name (Hint! Name plate on chest!) to make sure I’d get their attention and they would respond to me with respect. (Another hint! They love compliments, who doesn’t?) I think they were well-trained, especially on how to deal with demanding passengers. However, there were some who were absent-minded and looking “lost”, sleep-deprived, and easily irritated. I was also quite annoyed when they gave priority to “white” passengers in the waiting line in Dubai, i.e., offering or directing them to places where they could sit and wait. But with their fellow Filipinos, na-da, wapakels! And another thing, my seatmate from Dubai to Manila was asked to wait for his food! And it was 2 hours before landing that he finally got his lunch. Hurray to that! Obviously, they had forgotten him, despite the many reminders we did. Schedule & Safety. No problem at all! Emirates was always on time during my travel. 😉 The take-off from Manila was a little late, but they managed to pull through and arrive in Dubai ahead of time. 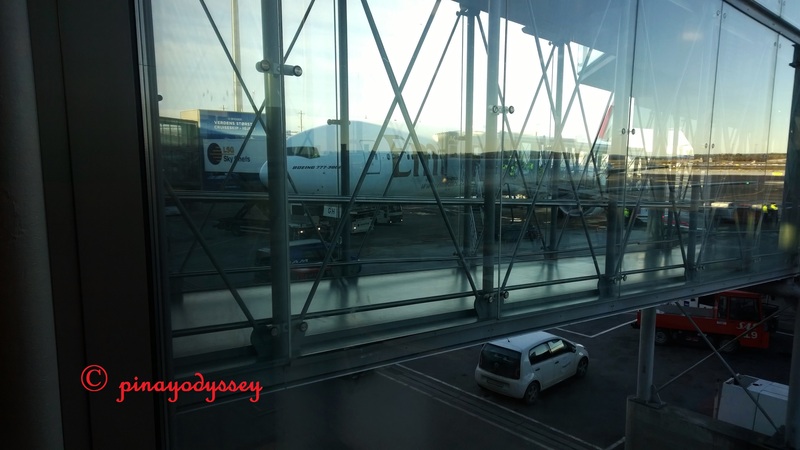 I was a bit anxious because I only had an hour of transfer to my connecting flight, and had to travel via train to the other terminal. haha But trust Emirates. You gotta trust them! Entertainment. 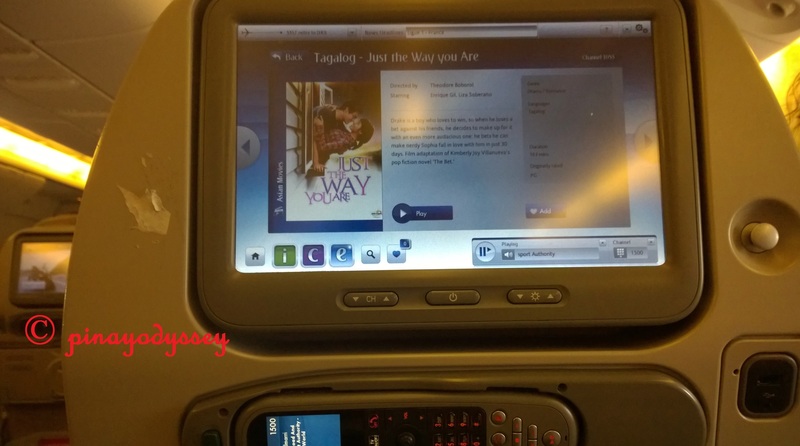 A few new movies, and a couple of Tagalog movies available on flight! I enjoyed the music playlists, and the camera at the front and the bottom parts of the plane. However, do not count on these that much from the two-class fleet. I will not bring a book next time. I had Don Quixote with me, and yes, we just made use of the napping time and did not really bond with each other! So there. Will I book with Emirates again? Most probably, because I liked that they land and take off at NAIA Terminal 3. Meaning, I don’t have to swim my way through the crowd, so less stress. But the food… Oh my. I hope they will improve. 😉 Oops. Gotta go. Ha det bra! Back in December, we were on budget airline Cebu Pacific, when my co-passenger talked to me about Emirates, she flew from Dubai to HK via Emirates, and she’s so satisfied. She can’t help but talk about it, almost the whole time we were on our flight HK-Manila. So I guess I could agree. And seeing those food photos, aaaah! I wanna have an experience too! Wow, I hope I get to experience traveling through Emirates as soon. Love the stars on the ceiling! The food looked really appetizing, too bad the taste wasn’t that okay. This was such a nice read. I’ll definitely take your recommendation in the future to fly Emirates. Sorry to hear about your experience with the food, but what I think I’d appreciate most is how they try to keep to the sched – that is very important for me. I had a KLM flight to Europe, I was well taken cared of. 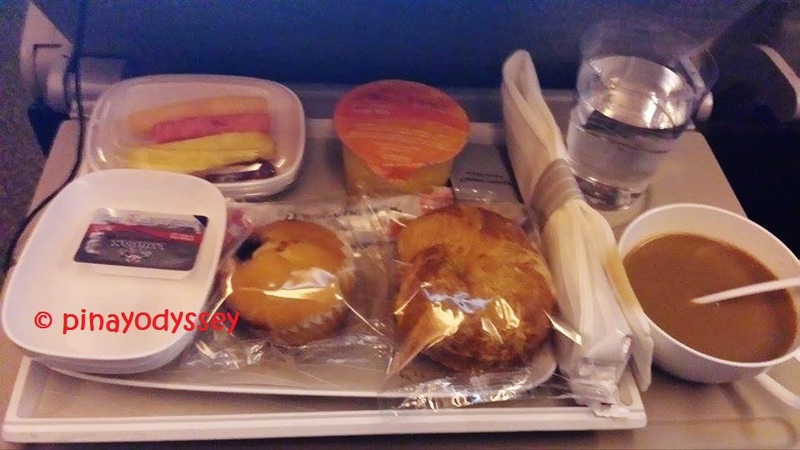 It looks like Emirates has even better service and a lot more food. 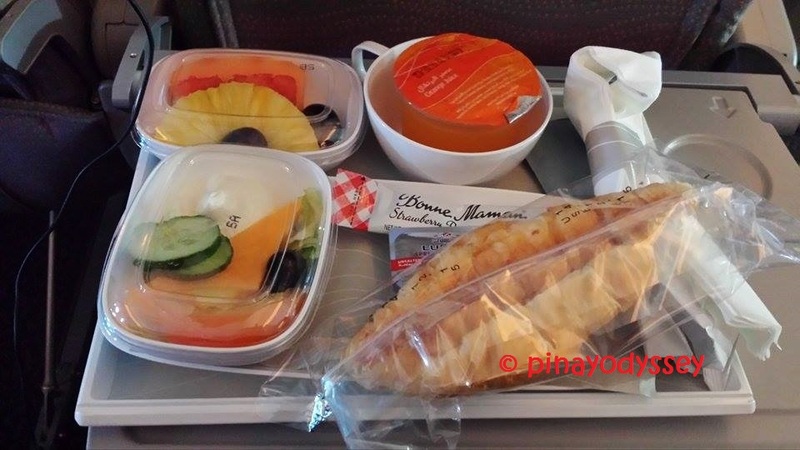 i have always help mixed opinions about the food part wih emirates. 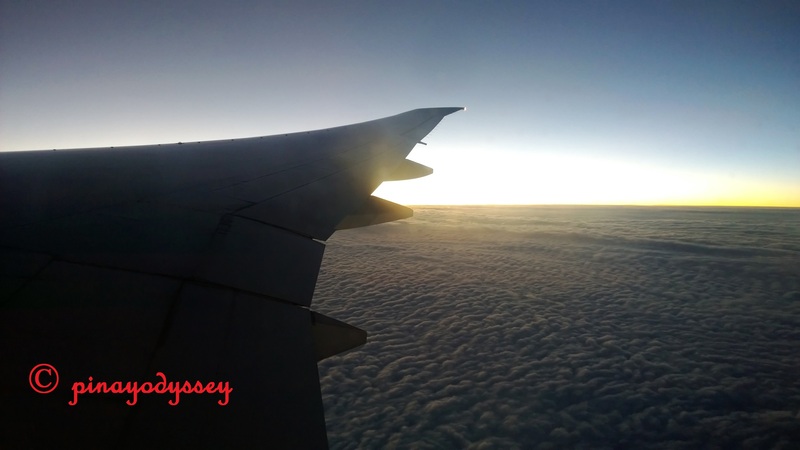 Apart from that it is by far the most convenient airlines for a 15+ hours travel. 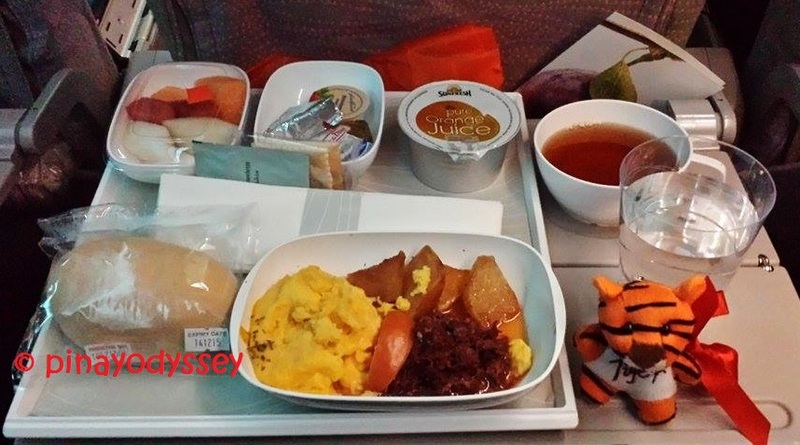 Have you tried Turkish airlines? Hi there! Nope, haven’t tried the Turkish Airlines. I wonder if they offer inter-continental flights? I’ve heard good reviews about it as well, even met a flight attendant working for Turkish Airlines. Oh wow! I haven’t flown with Emirates yet. And since I plan to visit Europe soon enough, I might as well make a reservation with Emirates. It’s too bad that you didn’t like the food, it looks good in the pictures. Lol. The plane looks great though and it’s nice that they have very respectful flight attendants too! wow! Emirates sure sounds great, except the food of course. racial discrimination is everywhere. urgh. I didn’t even know there was a list. I had to click on it and I see most of the top aren’t American companies. I wonder why? 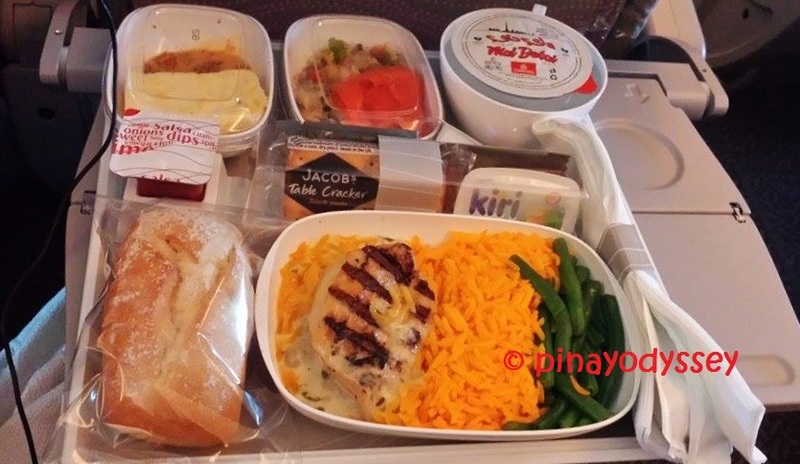 Emirates sound like a great airline and boy does the meal look super delicious. 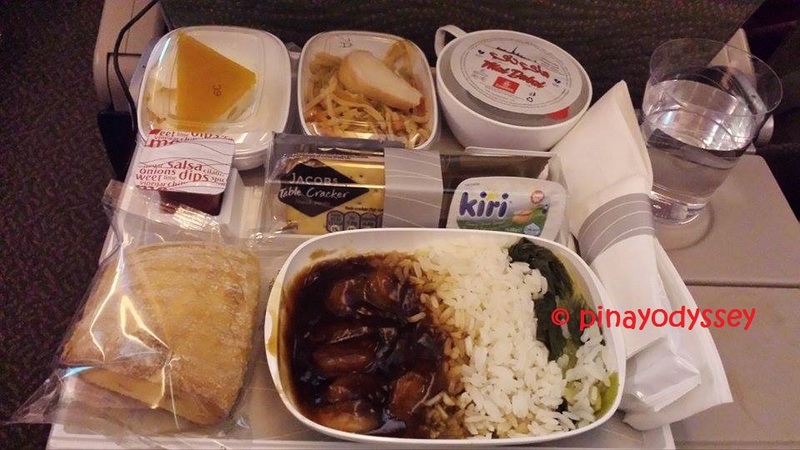 The meal on board Emirates are quite complete and generous portion too. 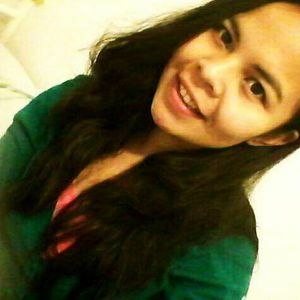 Sad about your story about the poor service and the prioritizing whites. As Asians we tend to be more “shy’ about asserting our rights. Sad to hear this happen in international airports as well. 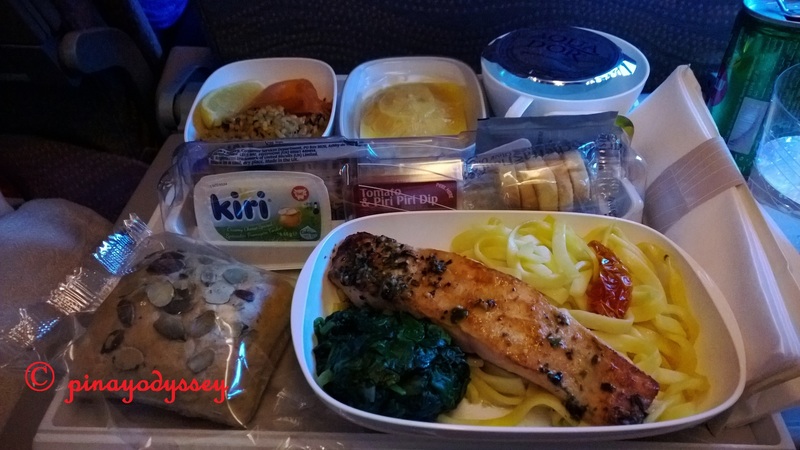 Comfort, food, service, and the many factors you mentioned here are important considerations when choosing for an airline, especially for long haul flights. That ceiling is a cute thing. 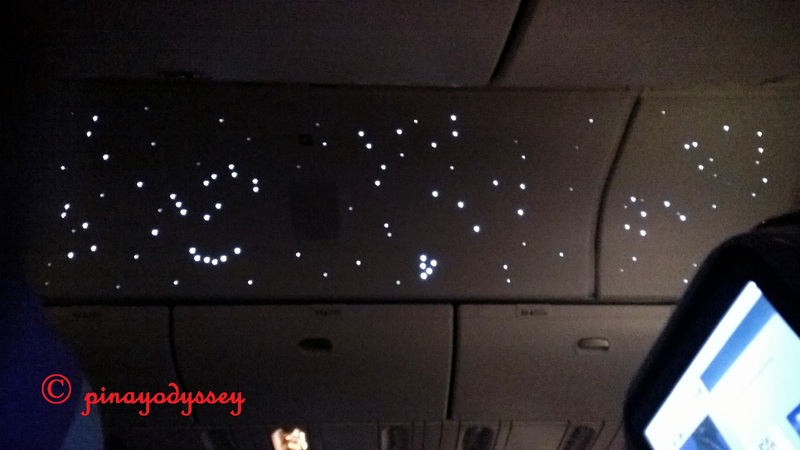 Seeing stars on the ceiling at night is so cool. Actually I have thought of designing this in our room before. I’m glad to read about this positive experience with Emirates! Hi there, great blog post. I’ve never flown with Emirates before but I would definitely love to experience it. Looks like you had a fun trip. That’s awesome to hear! Hopefully when I experience flying with Emirates, they do something about the food. lol Thanks for the review! It would definitely help me in my travels.